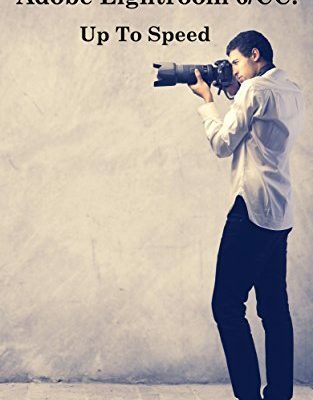 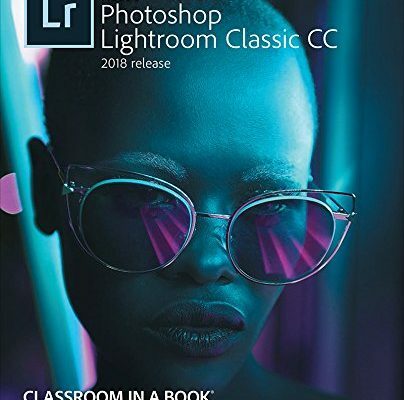 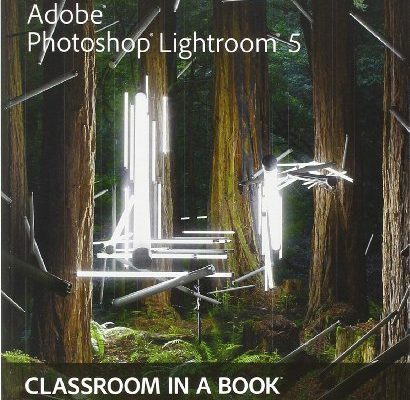 Adobe Photoshop Lightroom is an image management and organization application which helps in viewing, editing, and managing digital photographs. 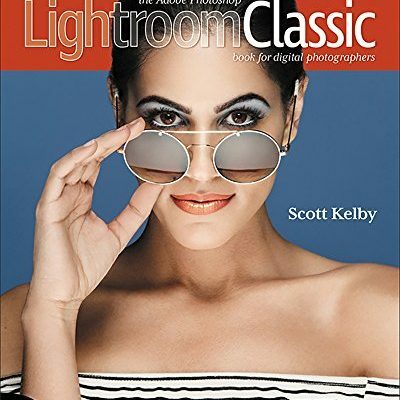 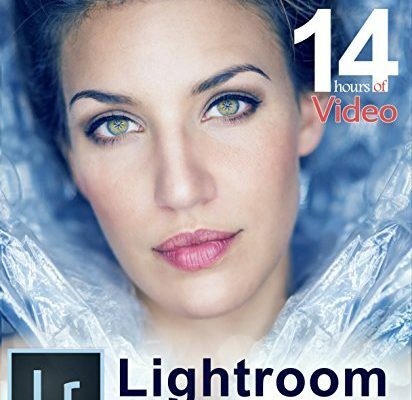 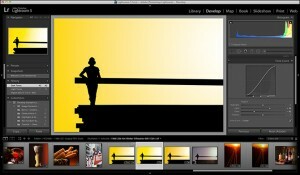 Lightroom’s user-friendly interface offers numerous digital photography tools for photographers of all skill levels from beginner to advanced. 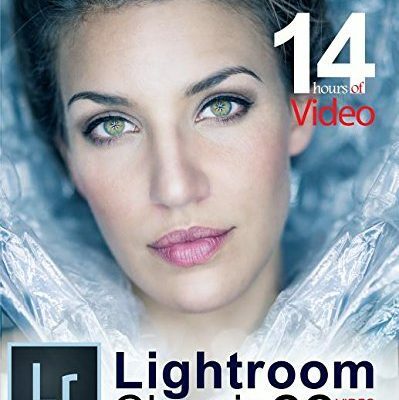 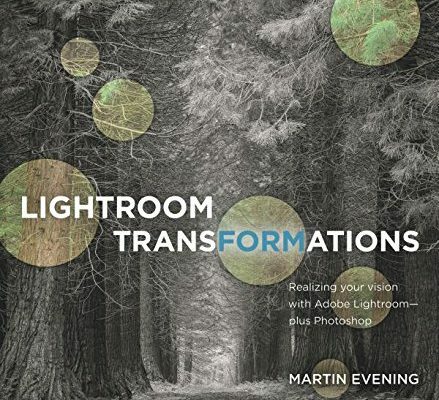 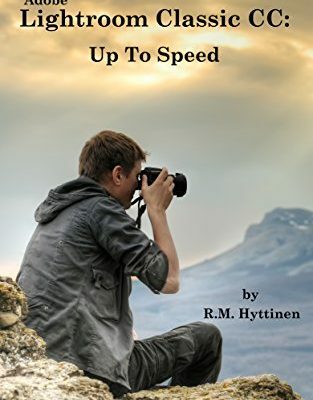 Lightroom is a stand-alone program that can also work in conjunction with as well as complement all other programs in the Adobe Creative Suite. 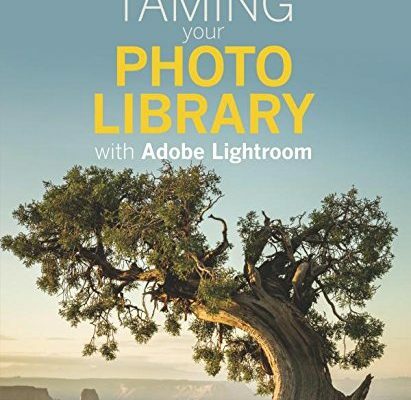 Lightroom offers an image filing system that can be customized to individual needs along with various tools for colour correction, retouching, cropping, web and print output, as well as slide show presentations.